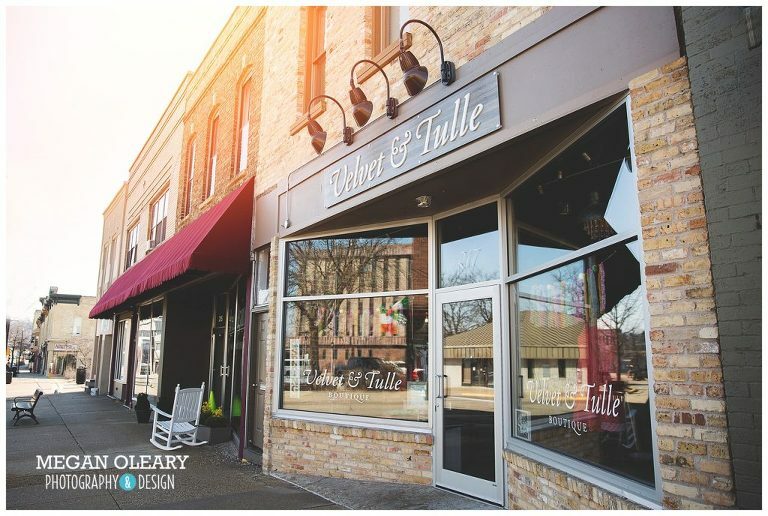 I am SO excited for the upcoming downtown Janesville revitalization project! 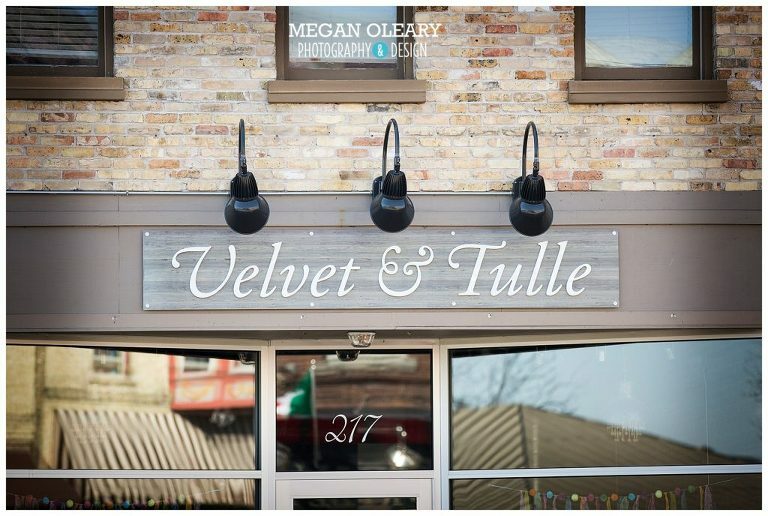 In the meantime, there are some darling shops starting to pop up along Main and Milwaukee Street. 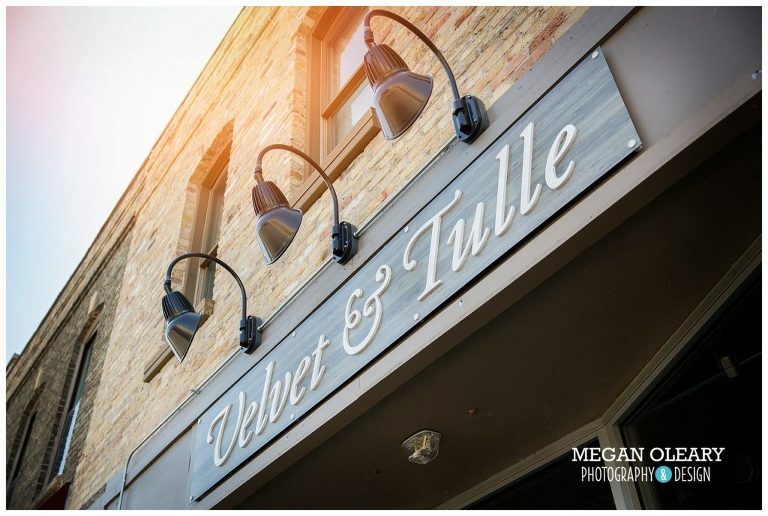 This is the newest little clothing boutique, Velvet & Tulle. The inside still has some of the original architecture. The products she carries are very nice quality, good prices and very chic! Check them out on East Milwaukee Street. Or look them up on FB here!